John Tuffnell - Salberg Tuffnell Law, S.C.
John has 25 years of experience litigating contract and business disputes, insurance matters, ERISA and employee benefit claims, and health care reimbursement issues. He represents businesses and individuals in contract and tort claims, including policyholders seeking coverage under insurance policies or employee benefit plans. 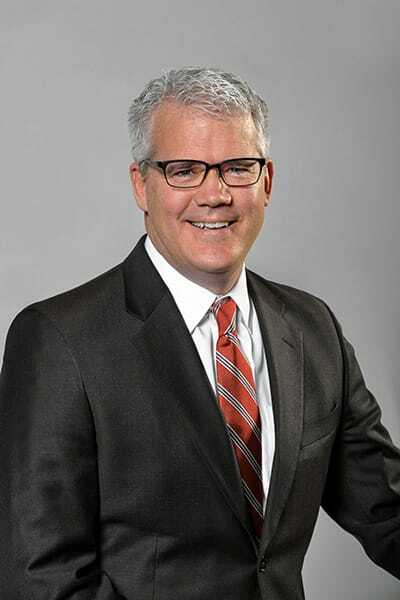 John has counseled clients and litigated ERISA and employee benefit cases in many areas, including life, health, and disability benefits, ESOP valuation disputes, COBRA rights and penalties, and severance and retirement disputes. He has extensive experience in federal court in health insurance and health care payment disputes, including class actions. John also represents licensed individuals involved in administrative actions before state and federal regulators, including the Wisconsin Office of the Commissioner of Insurance, the Department of Financial Institutions, and the U.S. Department of Labor. We try cases in state and federal court. We provide smart, focused service to businesses and individuals seeking efficient solutions to legal disputes.